A Silent Auction will take place during the Gala Latina, whose proceeds go towards a selected organization that provides support to children living in conditions of extreme difficulty. We are pleased to announce that this year recipient of the silent auction proceeds will be Bryony House. We are looking for goodies such as gift certificates, artworks or gifts package. We would appreciate your generosity in helping us with any in-kind donation for this Auction, and of course, your donation and name of your company or business would receive suitable mention and recognition in the publicity associated with the event. Please a NOTE to anyone who is going to bid on the Silence Auction. Latispánica Cultural Association is only able to receive cash, cheque or e-transfer. 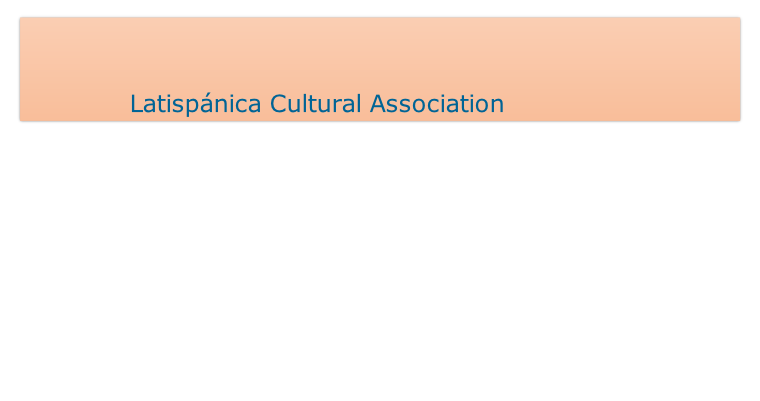 *Latispánica Cultural Association is not a charitable organization and cannot provide tax receipts.